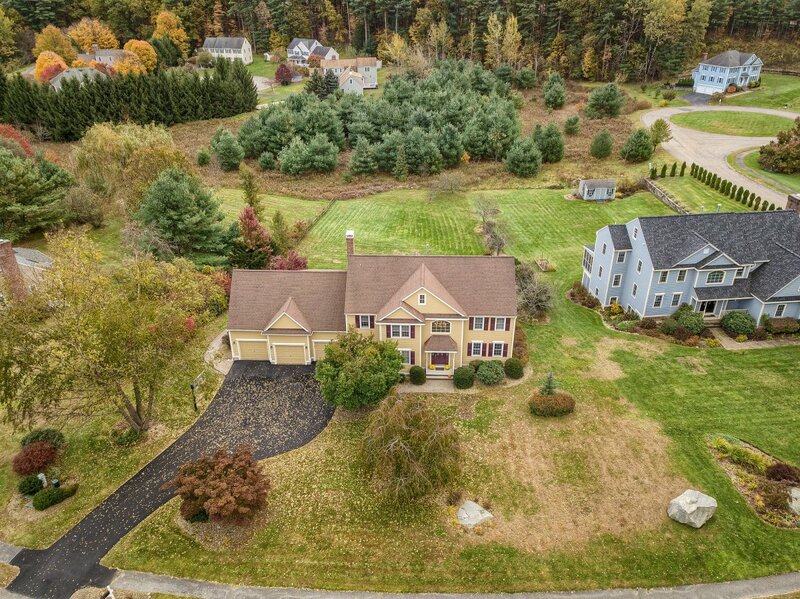 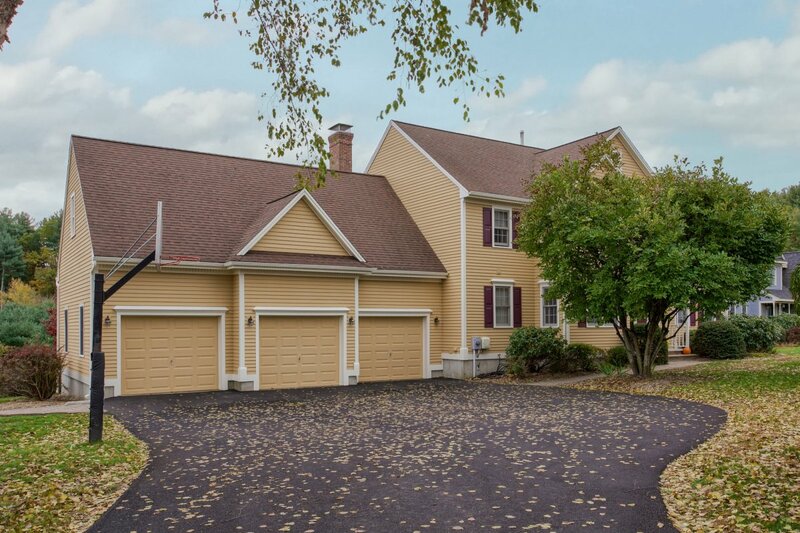 Pristine "Flaherty Built" home in Lakeside Meadows perfectly situated on large lot! Step inside and fall in love! 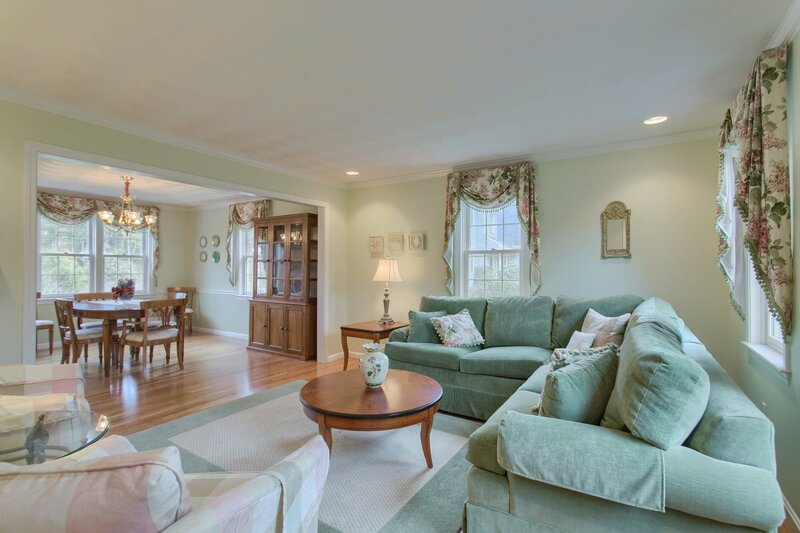 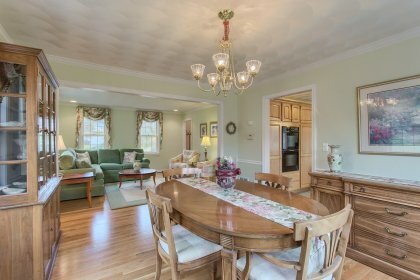 Bright, elegant living rm open to the formal dining rm w/ crown molding &chair rail, 1st floor office with French doors for privacy. 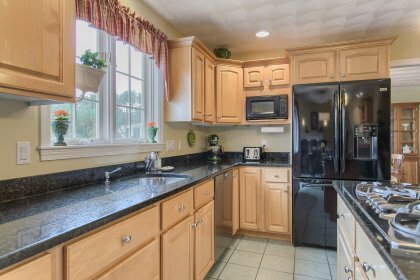 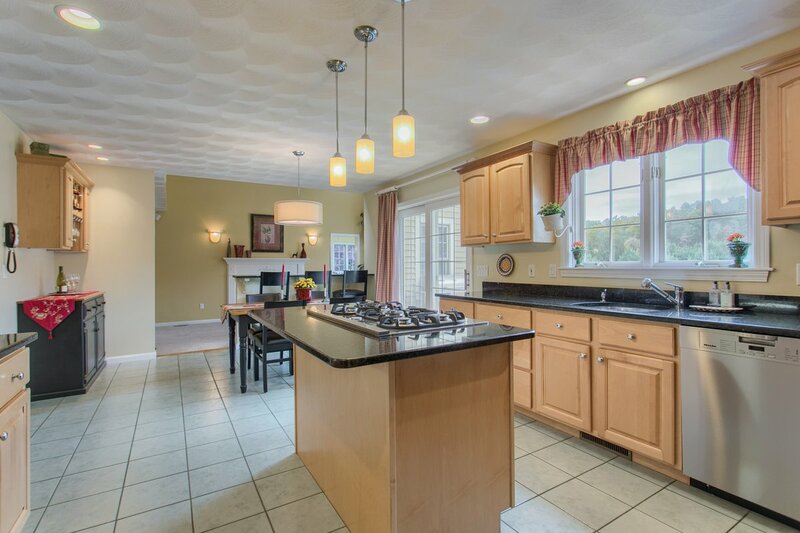 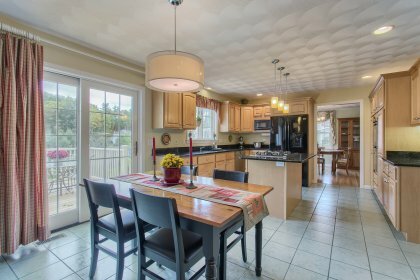 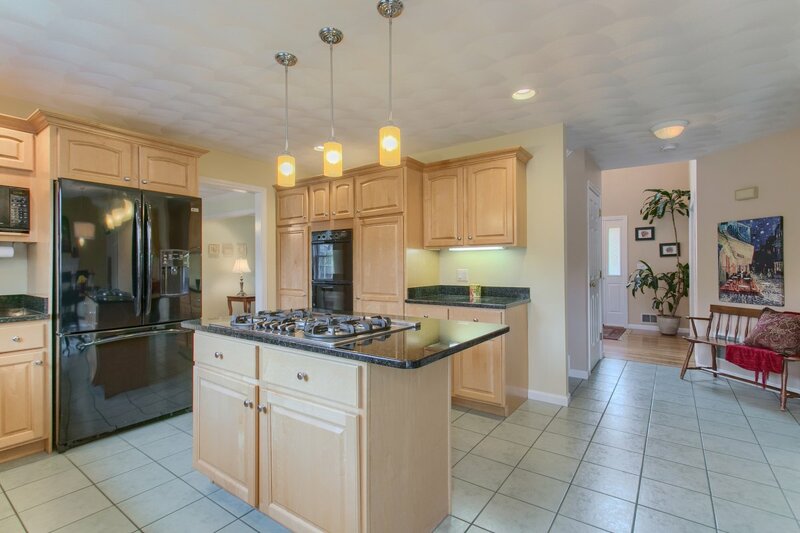 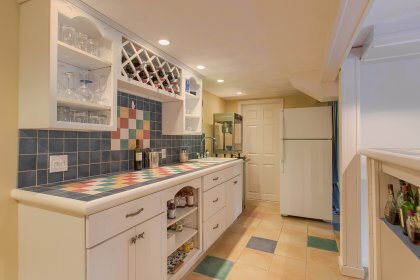 The dine- in kitchen is a chef’s dream offering ample cabinet space, gas cooktop, pantry cabinets & island! 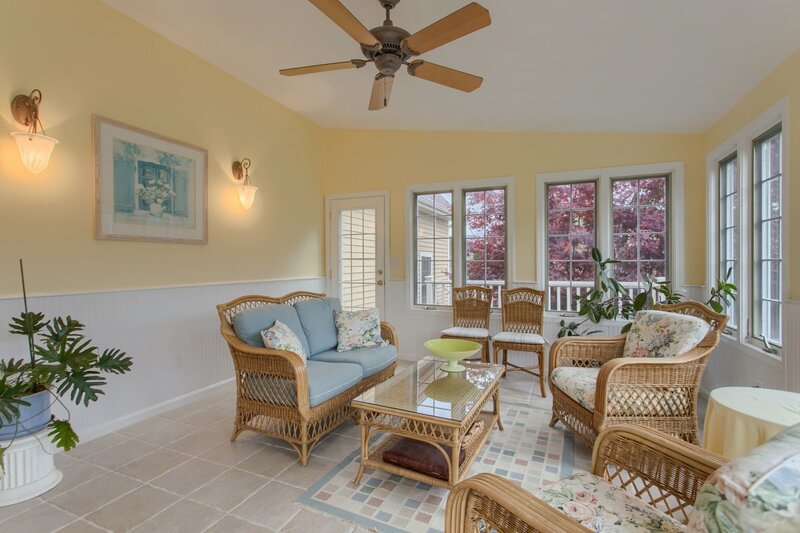 Relax & entertain in the beautiful sunrm. 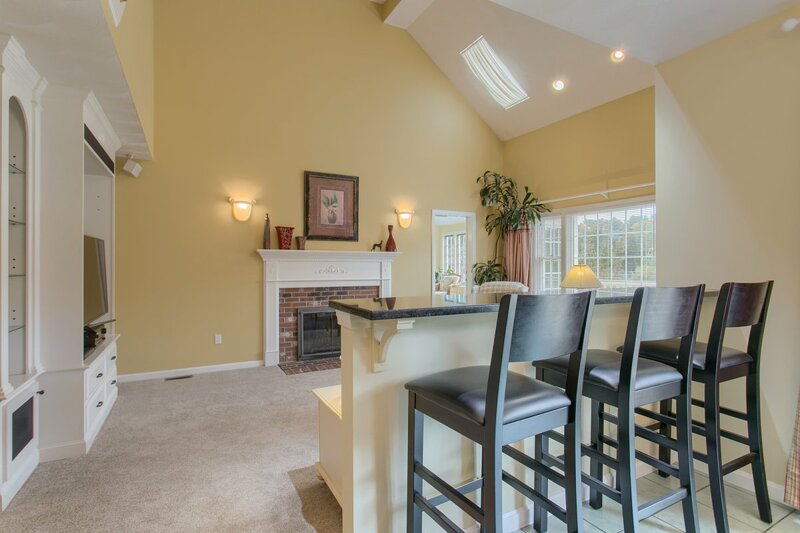 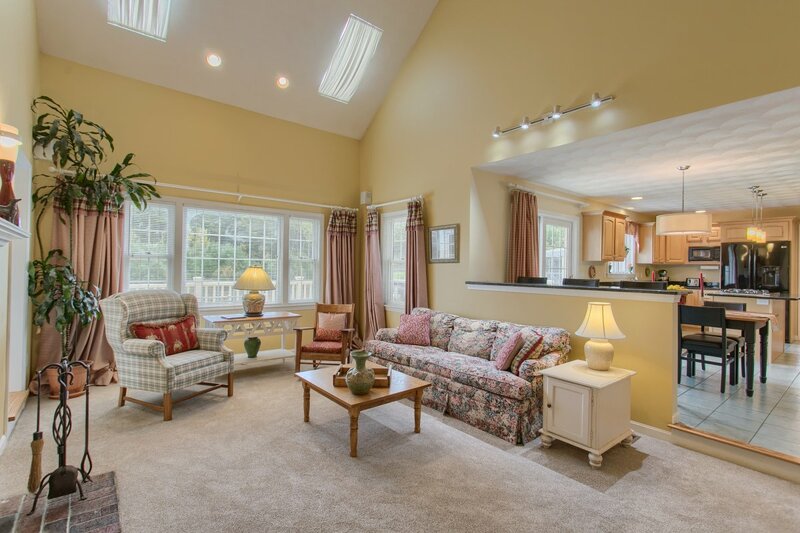 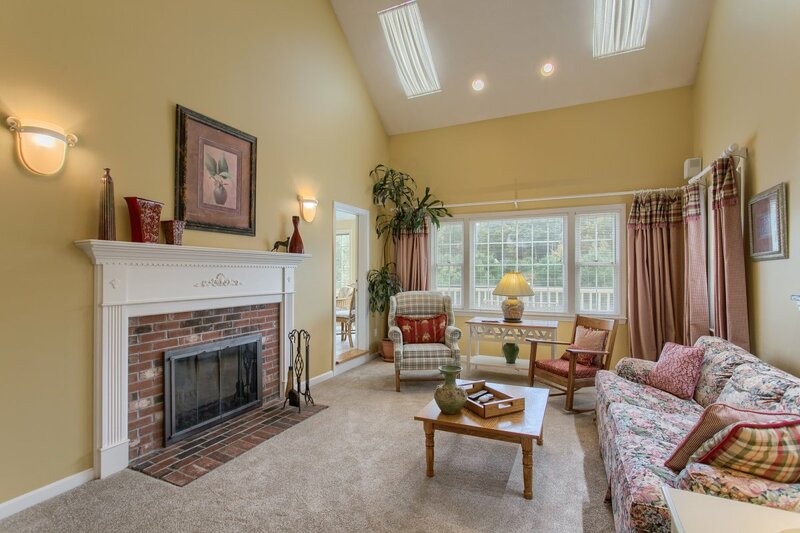 Cozy up to the fireplaced family room presenting cathedral ceilings with warm natural light. 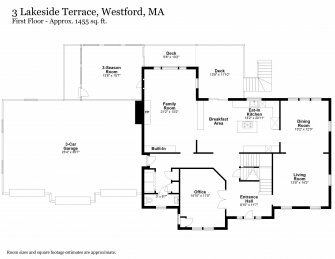 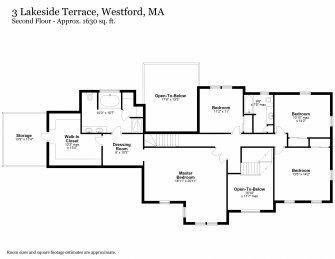 Dual staircases lead to the 2nd fl & where your master suite awaits! 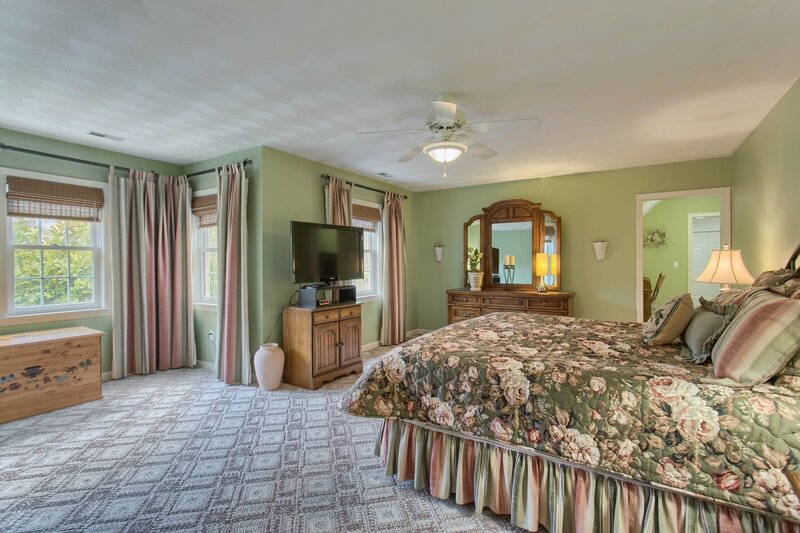 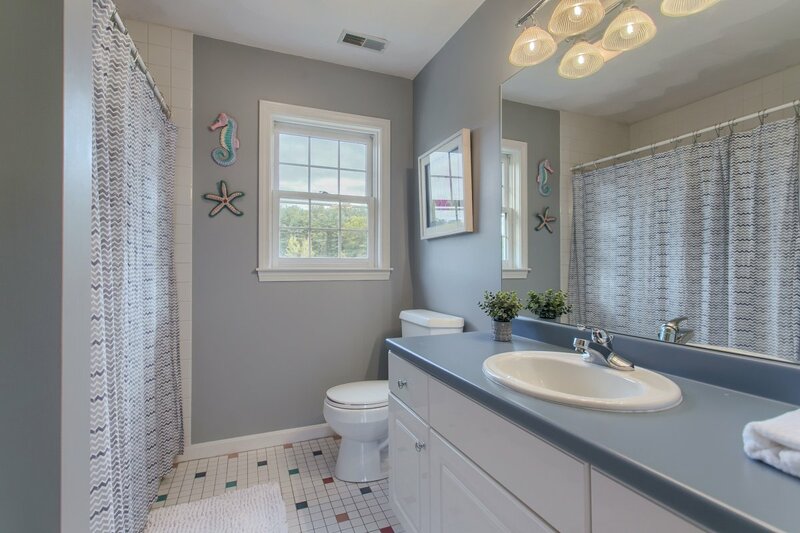 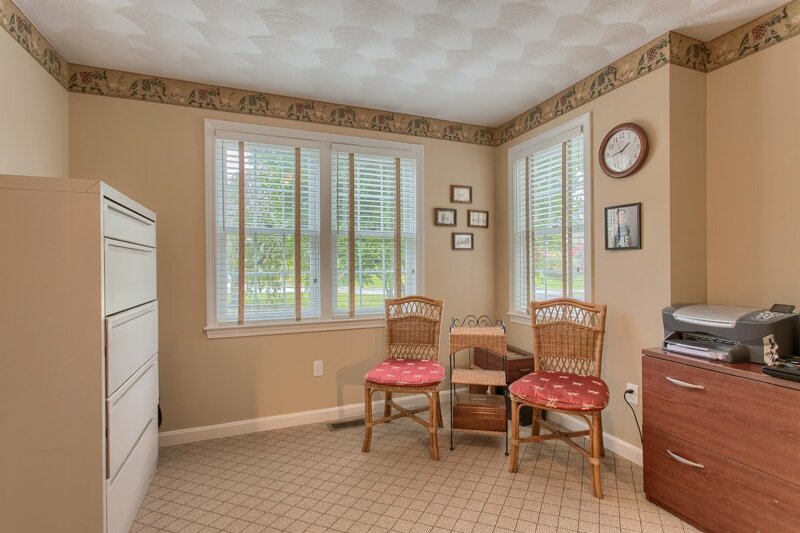 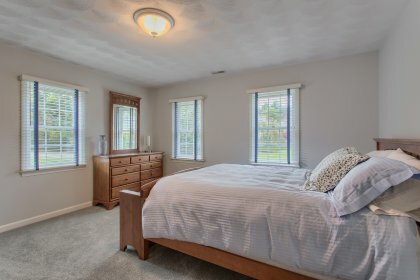 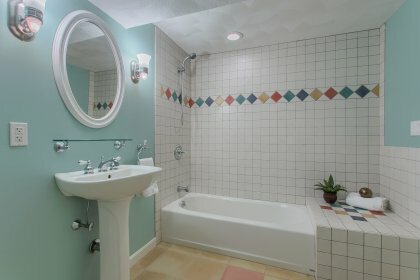 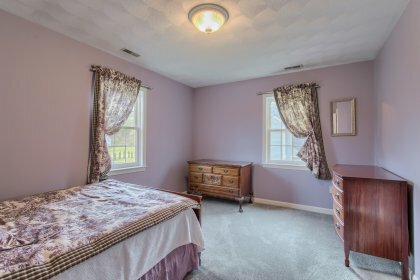 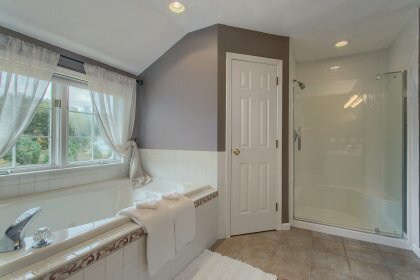 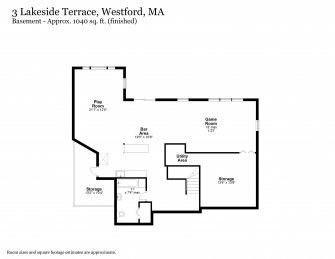 Large bedrm, walk-in closet, full bath w/ shower AND separate tub, double sink vanity & a dressing room! 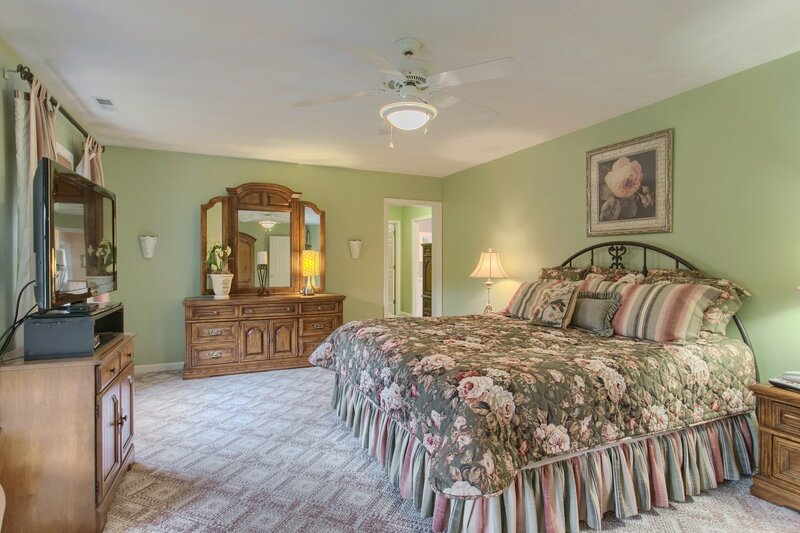 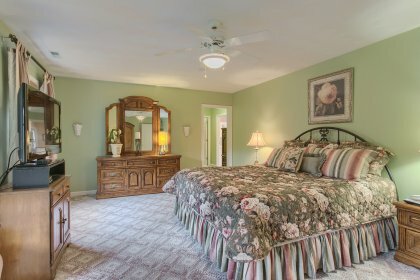 3 more generously sized beds w/ abundant closet space & another full bath complete the second level. 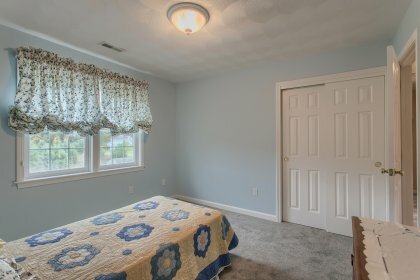 Having guests? 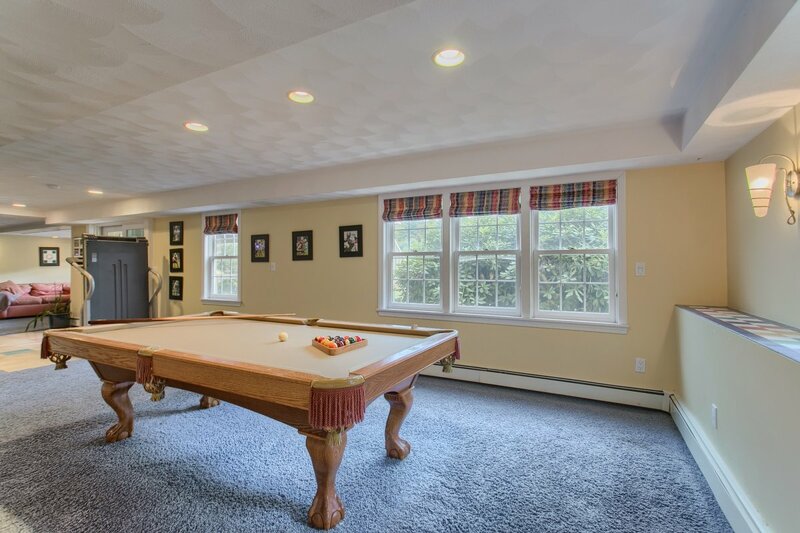 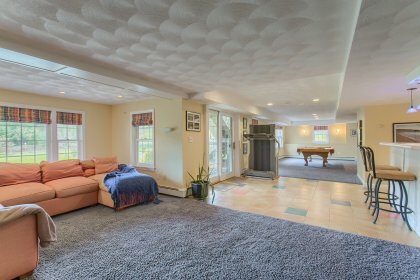 There’s plenty of room to entertain downstairs in the game room & fun room which includes a wet bar & full bath. 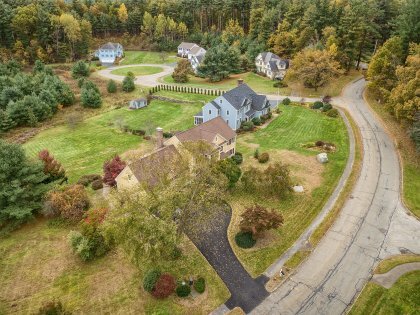 Walk-up attic, 3 car gar, trails & private beach access complete the package! 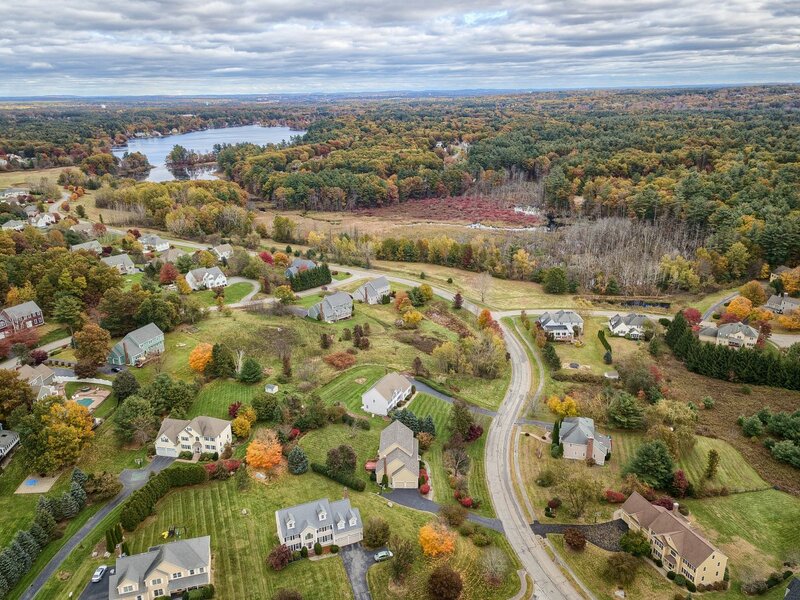 Close to shopping & highways.